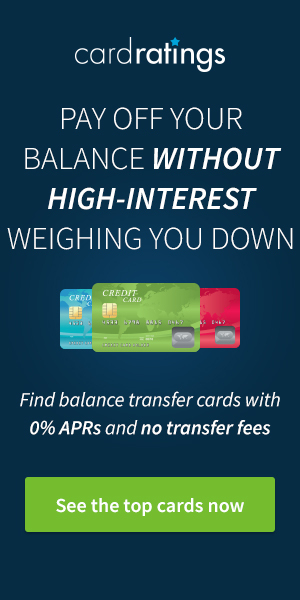 This post has been updated to include a section on the Chase Sapphire Reserve® and Ink Business Preferred℠ Credit Card which also offer Trip Cancellation & Interruption Insurance. When deciding which cards to add to your rewards earning portfolio, each credit card has advantages; however, some have features that make them stand out from the crowd. The fantastic cashback rate on everyday spend of the Blue Cash Preferred® Card from American Express, the anniversary free night certificate that comes with the IHG® Rewards Club Premier Credit Card, or the bonus points on travel spend and excellent benefits of the Chase Sapphire Preferred® Card. Which cards you apply for requires a careful examination of your travel goals and a deep understanding of the benefits attached to each card. We've detailed how the Sapphire Preferred covers you with primary Auto Rental Collision Damage Waiver and, in this post, we want to expand on the Trip Cancellation and the Trip Interruption Insurance. There are some crossovers in the definition for the two which we'll group together, and the differences between them will be highlighted. 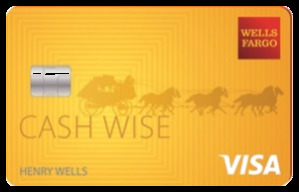 Automatic coverage is provided to the primary cardholder and their immediate family which includes spouse or partner, children, siblings, parents, grandparents, aunts, uncles, nieces, and nephews. Trip Cancellation Insurance covers you and immediate family members when a Covered Loss prevents you from traveling and results in the cancellation of travel arrangements for a Covered Trip. The coverage will reimburse you up to $10,000 per person for each Covered Trip up to $20,000 total per Covered Trip. Trip Interruption Insurance covers you and immediate family members for up to $10,000 for each Covered Trip when a Covered Loss causes interruption to a Covered Trip (up to $20,000 total per Covered Trip), either on the way to your point of departure or after you have departed. 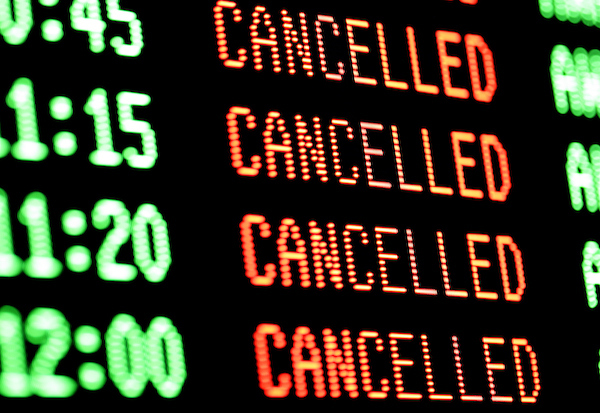 Note: Breaking it down, Trip Cancellation covers you BEFORE you leave, and Trip Interruption covers you from the moment you start traveling. Covered Trip means any pre-paid tour, trip or vacation when some portion of the cost for such travel arrangements less any redeemable frequent flyer miles, points, coupons or certificates, or other types of redeemable Rewards has been charged to your Account. If you have redeemed Chase Ultimate Rewards® from the cardholder's account or if you used your Sapphire Preferred to pay for the taxes and fees associated with an award booking from another program, you are covered. While it covers a lot of situations, you'll notice the absence of any delays or cancellations by the carrier, travel agency, or tour operator (unless the cancellation is caused by severe weather or organized strikes). Meaning missed connections and stays due to delays aren't covered. Under certain circumstances, some costs associated with delays will be covered by another benefit called Trip Delay Reimbursement which is detailed in the Sapphire Preferred Benefits Guide . What isn't covered differs slightly between the two benefits. Any accident, injury or loss caused by attempting anything illegal including street racing, any professional sport for you are paid or receive a prize, suicide or self-harm, war, flying on a rocket-propelled aircraft, and where there are U.S. trade and economic sanctions in place. Important Note: While we have summarized what is and isn't included we highly recommend you read the full list which can be found inside Trip Cancellation and Trip Interruption section of the Sapphire Preferred Benefits Guide . The timeframes to submit claims, documents and proof of loss vary depending on when you initially notify Chase of the claim. Details can be found in the Claim Information section of the Sapphire Preferred Benefits Guide . The Trip Interruption & Cancellation policies of the two Sapphire card's are identical, both covering up to $10,000 per person per covered trip (up to $20,000 per covered trip), and covering up to $40,000 per year. One of the really cool features of this insurance on the Sapphire card's is that it will cover immediate family members, even when the cardholder isn't present, as long as a portion of the trip has been paid for with the card. The trip interruption and cancellation insurance offered by the Ink Preferred will cover up to $5,000 in pre-paid or non-refundable travel expenses if a trip is canceled or cut short by a covered situation as per the benefits guide. The policy covers the cardholder, immediate family members, and also persons employed by the company for which the Ink Preferred account is issued, meaning you can claim on employee trips that go awry. It also covers trips purchased using UR points from the account which will be reimbursed a 1¢/point. That the card will also cover employees of the account holder could be a huge money saver for any employer, see the benefits guide below for the details. It may seem like a large amount of information to take in, but having a thorough understanding of how the benefits work, what is covered and what is required to file a claim can save you thousands of dollars and a big headache down the road. If you ever consider purchasing 3rd party insurance for any of your travels, by understanding the benefits afforded to you through the use of your Sapphire Preferred, Sapphire Reserve, or Ink Preferred , you might find out that you're already covered without the need to spend anything extra on that insurance. Trip Cancellation and Trip Interruption Insurance are just one more reason for you to apply for the Chase Sapphire Preferred® Card. 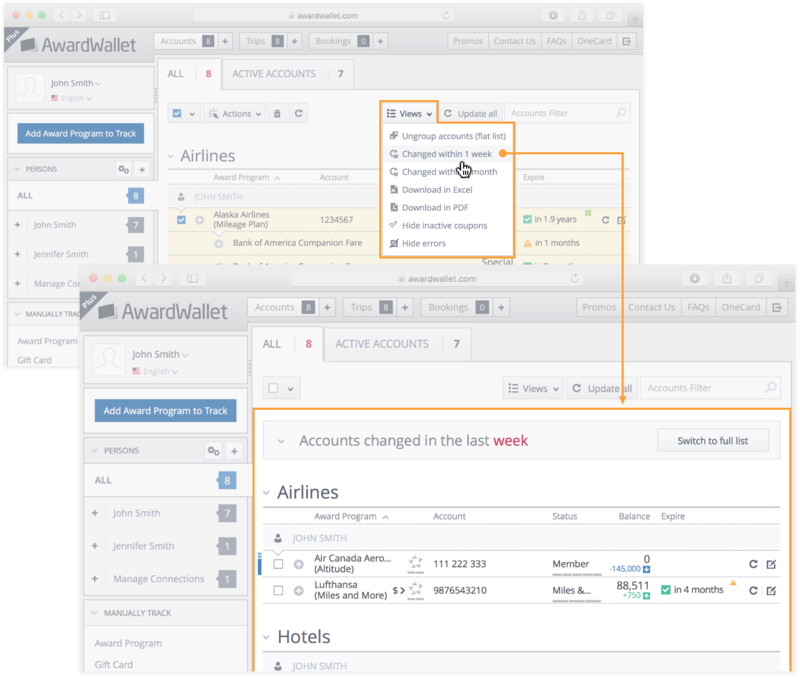 Did you know that you can view all accounts with balances that have changed in the last week or month? Does this insurance cover emergency flights home for illness? Yes, but please read the terms in entirety to review your specific scenario. Is it necessary to call and specifically cancel the flights that I can’t take due to a medical condition or is it the same if I don’t show up for the flight. You *should* call, but are not required as I understand. I used trip cancellation benefit and claim process was very simple. WE uploaded documents like doctors note, airline cancellation policy, Airbnb cancellation policy detailed itinerary and got full refund. Very happy to have this card. Will be interesting to see if this earthquake in Lombok will be covered. Cancelled Trip since only out $250 in cancellation of flights from USA. Was flying into Denpasar (Bali) then was to take a boat to Gili Islands / Lombok but didn’t have anything else booked in advance. Per Chase Benefits, earthquakes aren’t covered under the clause “Severe weather, which prevents a reasonable and prudent person from beginning or continuing on a Covered Trip” since earthquakes aren’t weather. Horrible customer service. Will try anything to deny claims. Hello, We have a trip coming up next week to overseas. I just returned from Europe last week and have severe sinusitis and ear infection. I don’t think I’d be able to travel next week with my 2 kids. I bought the tickets on Chase Business Preferred Ink. Do you think with a doctor’s note, I’d be able to get reimbursed for the trip through the trip cancellation insurance? Has anyone had any experience? Based on this info, you should be eligible. Call the number on the back of your card to speak with the benefits administrator for what required documentation they’ll need. Would I be able to get reimbursed if I cancelled everything? Both the points and the money? Thanks in advance, we would prefer to do the trip when we can actually do more than lay around in the resort or on the beach. Please call Chase and speak to benefit services to receive an official answer. My understanding is that you would not be covered as you are not related. They said, i have to show proof of domestic partnership with two forms of shared finances – my lease counts as we live together and are both on it. As does the the chase card as she is an authorized user of the card… So with those two items, she is covered, as well as me. according to the claims benefits person i spoke with. Hey Jason, so sorry to hear about the accident. Really appreciate you following up with the data point on how Chase handled your claim. I’m sure this will be helpful for other readers. Happy holidays! I completely tore my ACL and I’m waiting for surgery in May. I am not supposed to travel for about 3 months, my trip is scheduled for the end of June. I bought 5 one way tickets (myself, husband and 3 children) to New York and 5 one way return tickets that are non-refundable. WIll this be covered by Chase Freedom signature? Without knowing the exact details, it’s hard to say. Your best bet is to contact the Benefit’s Administrator on 1-888-320-9961. They will ask you to supply proof of the injury and a letter from your doctor saying you can’t travel.